can anyone tell me how to actually export the player models from the game so i can edit there body? You can't edit CAP body types. Hey, sorry for the bump but i wanted to work on a new scoreboard for NBA 2K16. 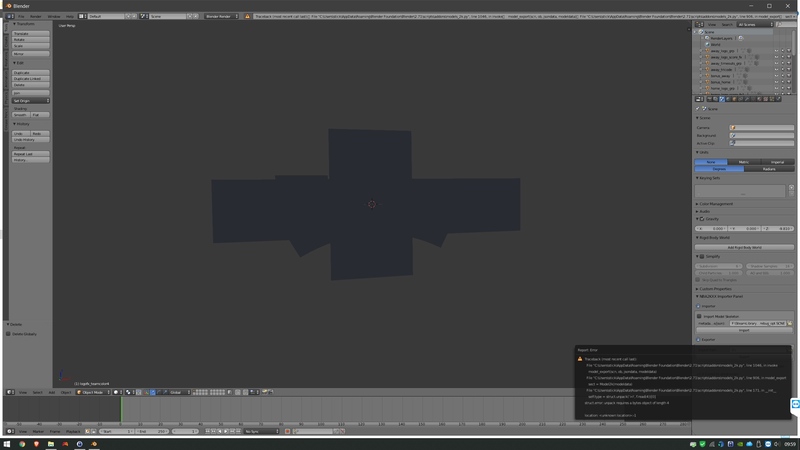 I try this pluing with Blender 2.71 and 2.72, i can import scoreboard, but even with no modification export gives me an "error unknown location".